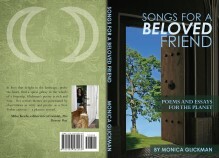 Songs for a Beloved Friend, Poems and Essays for the Planet, is available on Kindle as well as in print. 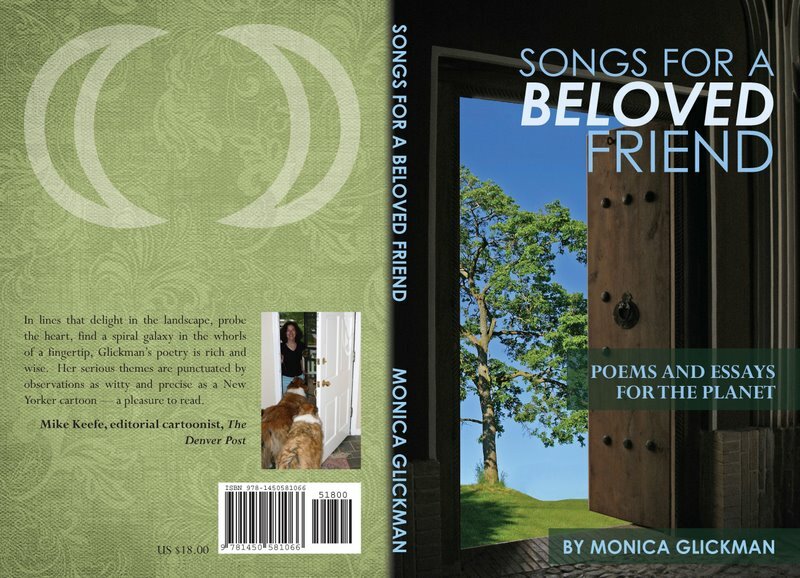 Here is the link to my website, Songs for a Beloved Friend, where you can read a description and see links for further information. Some poems from the book are here on the blog, but there are lots more you haven’t seen. I think you would like them – at least I hope so. The paperback price is now $11.00 U.S; Kindle version is $3.00 U.S.
Dear tshauambea, It is available in book form through Amazon in the U.S., U.K., and Germany. Also in Kindle e-book in those countries. Thank you so much for asking about this – check the website links to see if these work for you. If not, let me know and I’ll see what I can do. 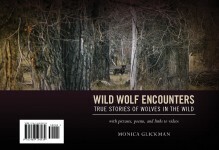 I would love to get the book to you! I would really love to read it, is it available internationally or in the form of an e-book as well?